Make some memories in the sand with SandCastle Lessons w/ Beach Sand Sculptures, offering a unique activity for the whole family. You'll learn to build a sand tower approximately 1 m (3.5 ft) tall with a professional sand castle coach--each group of 5 kids must be accompanied by at least 1 participating adult. 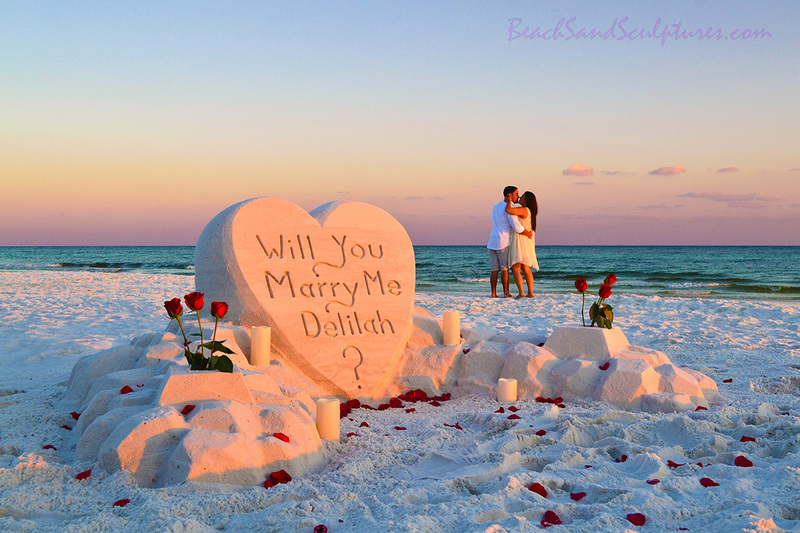 This company also offers elegantly created sand sculptures for special occasions, like weddings and marriage proposals, both on and off the beach. This sand activity is the perfect teambuilding option, while the sculptures the company can create work well for tradeshows, festival displays, grand openings, and long-term indoor displays. Check the website for lesson locations and other details. Arrange to visit SandCastle Lessons w/ Beach Sand Sculptures and other attractions in Destin using our Destin holiday maker app . Super awesome time was had by all. Ben & Kaylin we're super friendly, exciting and took time to coach and teach us the basics. Totally recommend this company. They arrived on time and we're lots of fun to learn from. Recommend for you sand castle building fun!!!! We thought Ella was very informative and we learned a ton but all 4 adults agreed that she was not kid friendly at all. Our kids would ask her a question and she would reply with a snarky/rude response. Maybe she was having a bad day but for the price we paid we would have preferred someone a little more friendly. We had a group of 9 ranging in age from 5 to 65 and all of us had a wonderful time. I am not talented. They could not give me talent. Every day, we help thousands of travelers plan great vacations. Here are some tips on how to use your Listing Page to attract more travelers to your business - SandCastle Lessons w/ Beach Sand Sculptures. 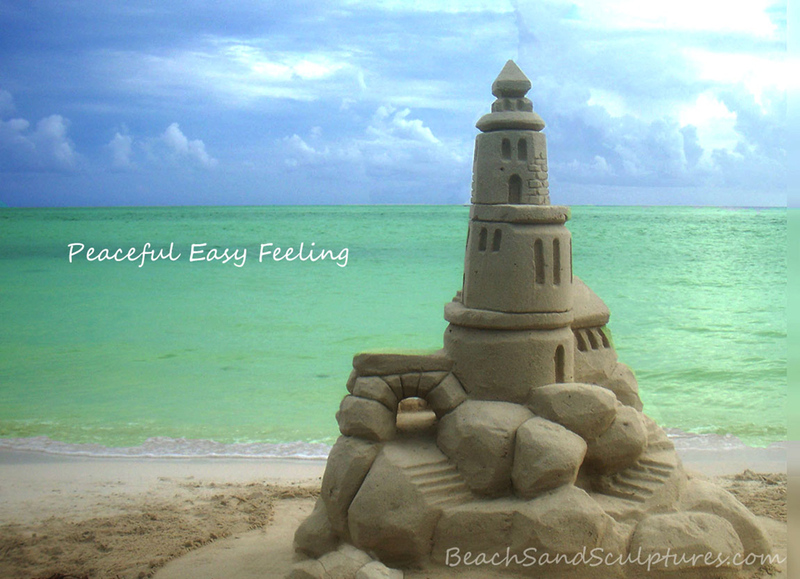 Promote your permanent link - https://www.inspirock.com/united-states/destin/sandcastle-lessons-w-beach-sand-sculptures-a9126447129 - on your website, your blog, and social media. When a traveler builds a plan from this page, the itinerary automatically includes SandCastle Lessons w/ Beach Sand Sculptures. This is a great way for travelers looking for a great vacation in your city or country to also experience SandCastle Lessons w/ Beach Sand Sculptures. Promoting your link also lets your audience know that you are featured on a rapidly growing travel site. In addition, the more this page is used, the more we will promote SandCastle Lessons w/ Beach Sand Sculptures to other Inspirock users. For best results, use the customized Trip Planning Widget for SandCastle Lessons w/ Beach Sand Sculptures on your website. It has all the advantages mentioned above, plus users to your site can conveniently access it directly on your site. Visitors to your site will appreciate you offering them help with planning their vacation. Setting this up takes just a few minutes - Click here for instructions.